Dealer e-PROCESS believes your website should always be selling. That’s why they’ve designed their platform around capturing leads from customers visiting your website. iAutoweb has comprehensive reporting and analytics tools to help you see where those leads are coming from and how often. In addition to this, they offer Social Media Integration, Call Tracking, Automated Specials, SEO and more.  Dealer r-Process has also introduced their “Rapid Response” service. Stop the clock and return your potential customer a personalized email responses in under 10 minutes. Dealer-e-Process, an LLC company was founded when multiple partners with careers in the automotive industry joined together to improve internet solutions for car dealerships. The company currently has over 100 employees and is located in Downers Grove, Illinois. We are very proud of the fact that all our programming takes place behind our doors in the greatest country in the world, the United States. NOTHING gets outsourced! To read more about Dealer e-PROCESS and their services , click here.